Safety is our top priority. All of our diving is conducted in accordance with BSAC safe diving guidelines. You can find out more here. All our diving and other water based activities are supported by comprehensive risk assessments. 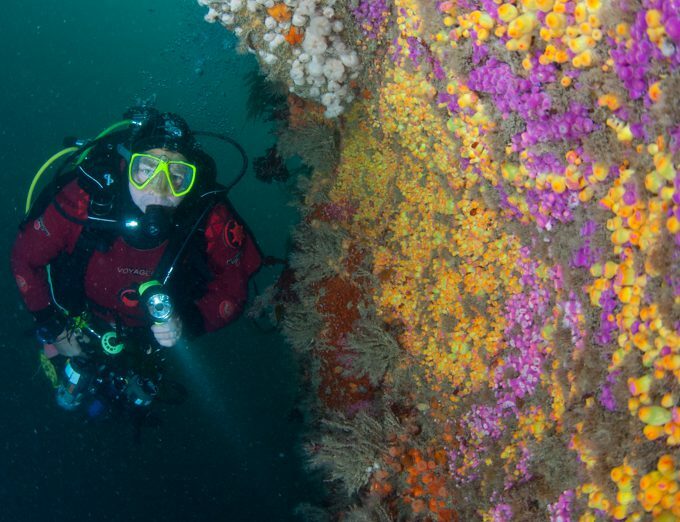 Risk assessment is in fact already inherent in the way in which BSAC Branches and individual divers go about organising their training and diving. For example, dive planning and management includes many activities that are designed to assess and control risk. A risk assessment is simply a structured way in which to address these activities so that they are performed most efficiently and safely. The following are our generic risk assessments for Totnes BSAC’s regular activities. If you thinking about planning an activity with the club that you think may be hazardous, please contact the diving officer to make sure risks are considered and a risk assessment is in place if necessary.